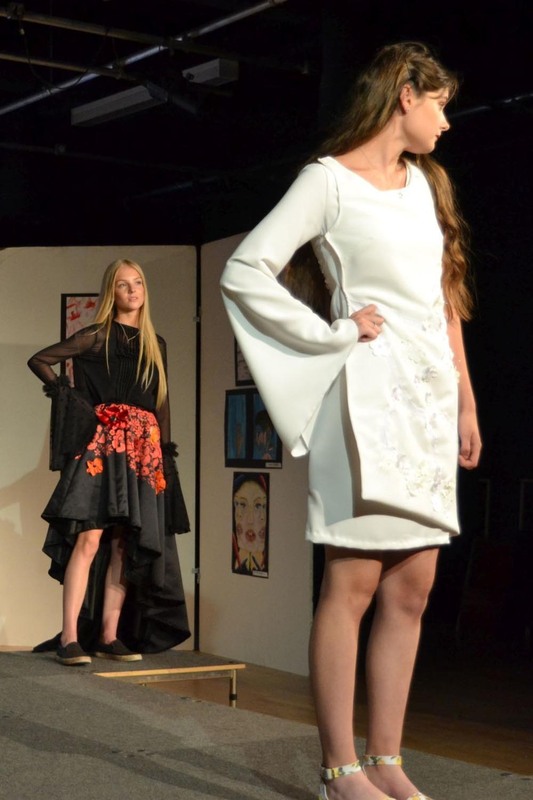 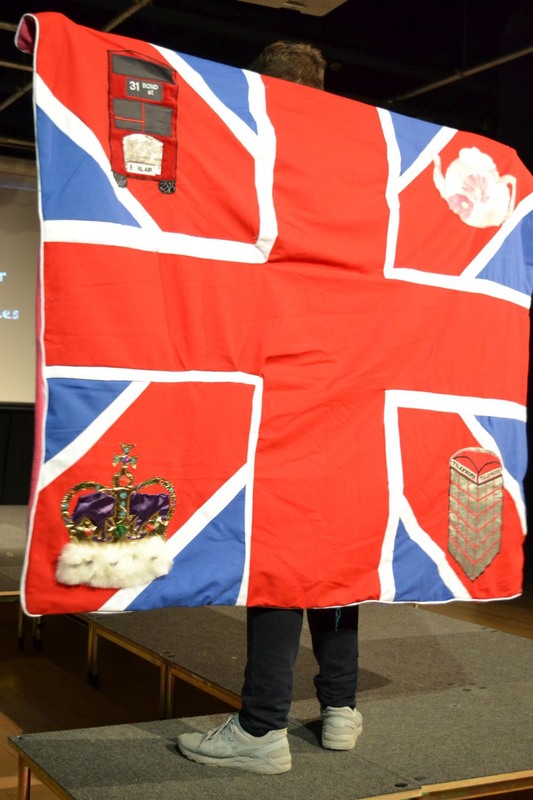 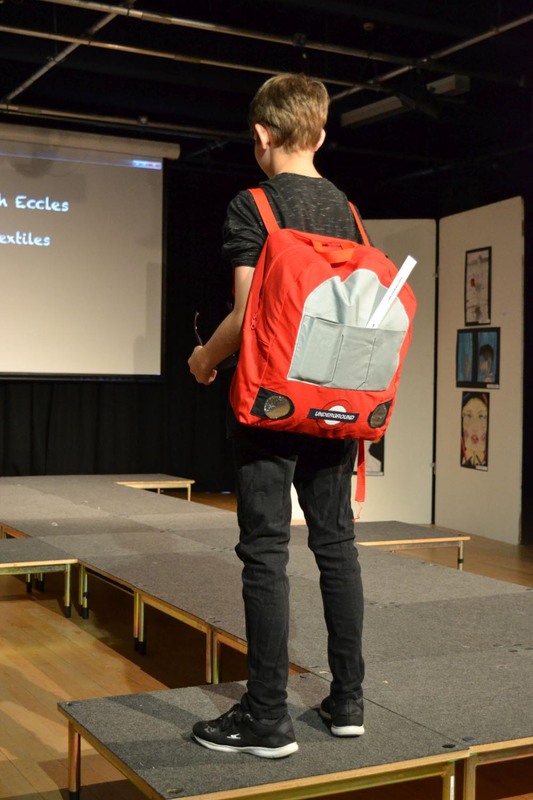 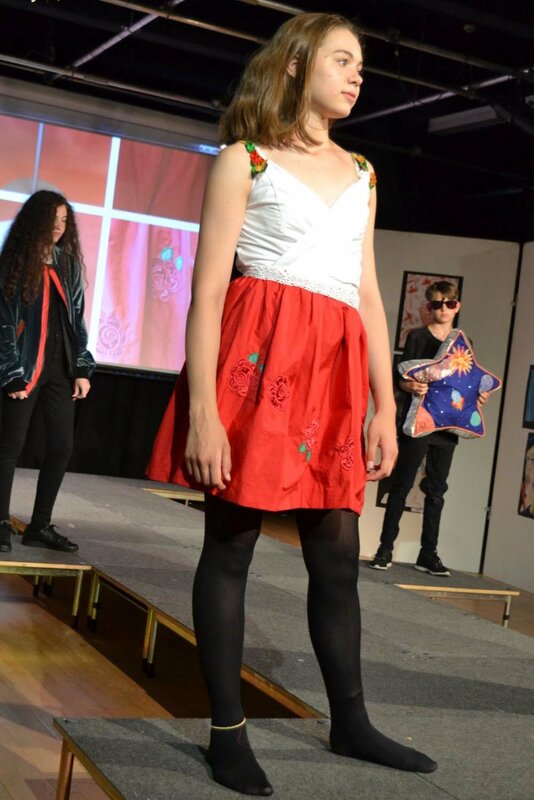 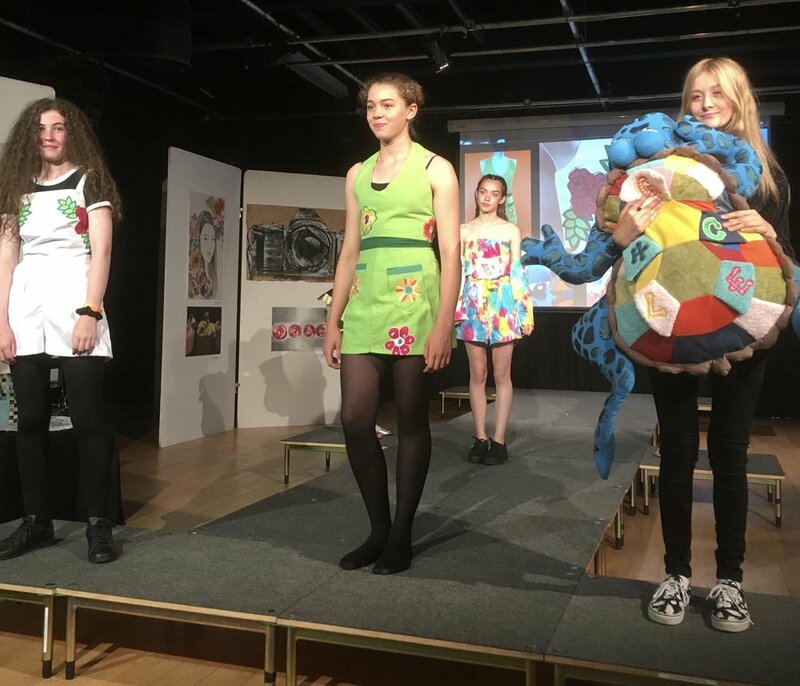 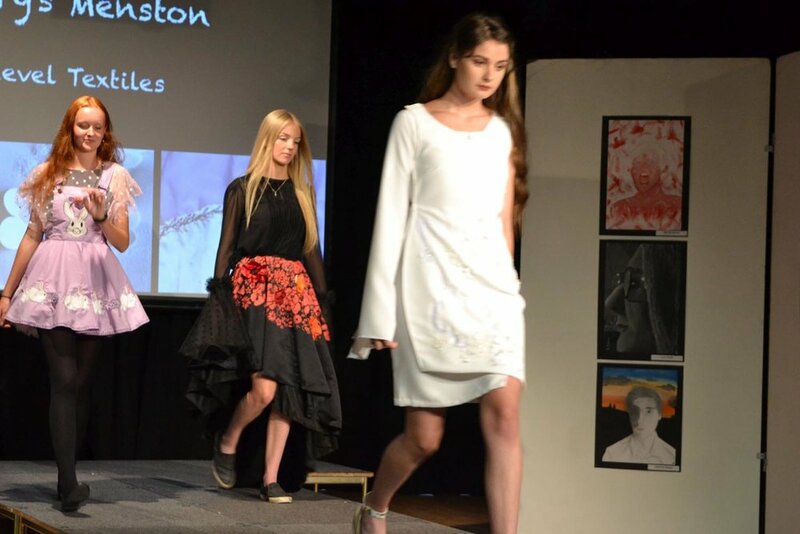 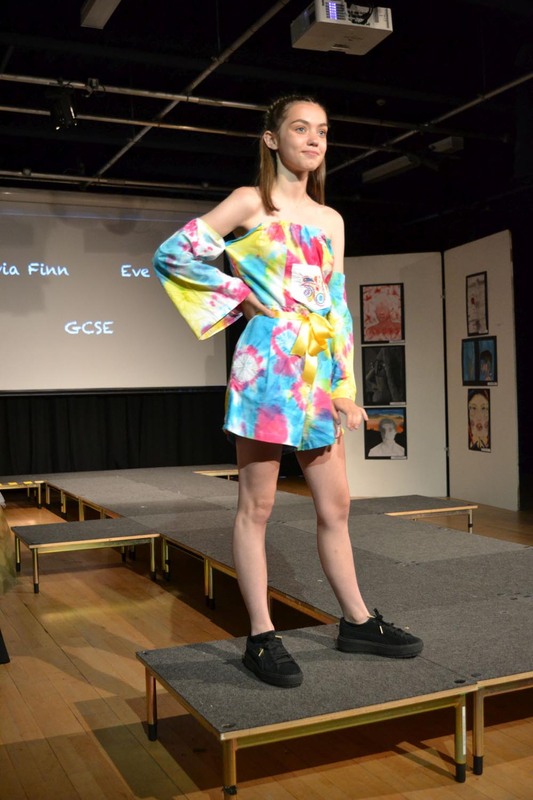 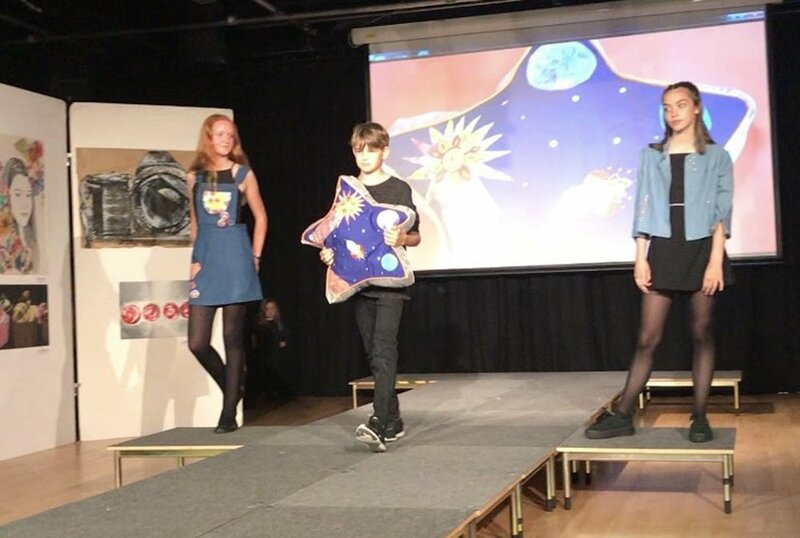 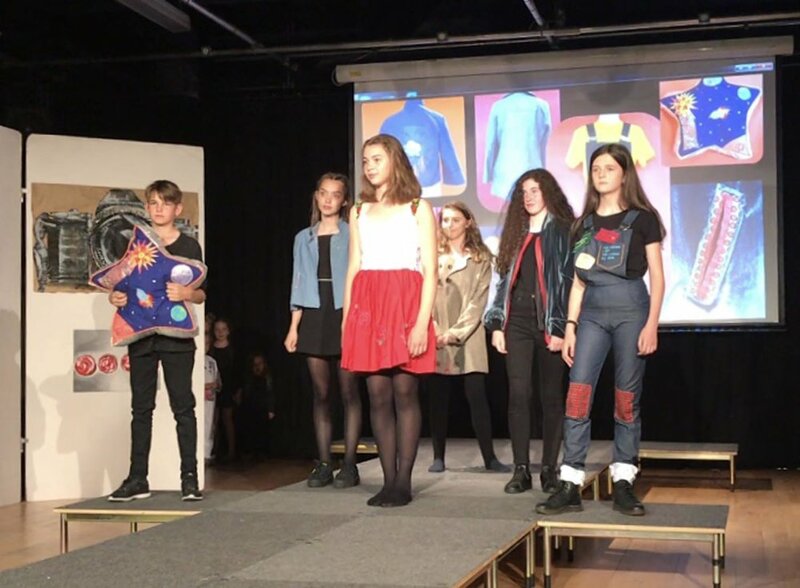 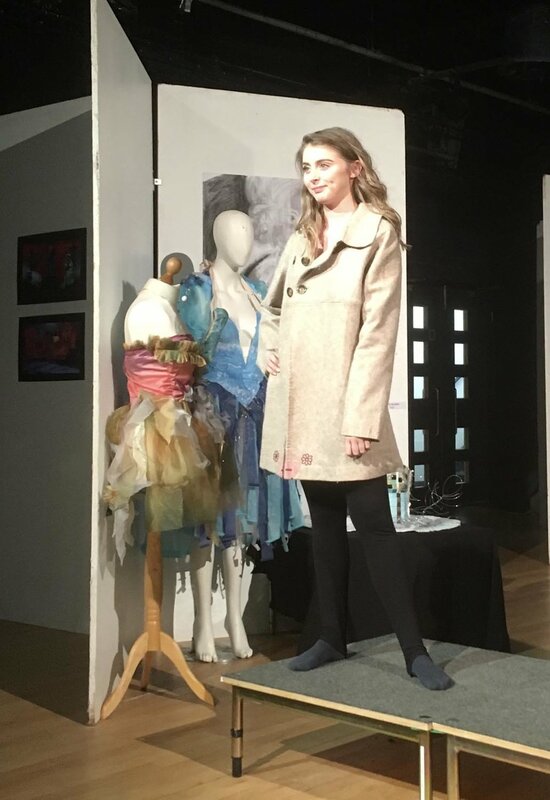 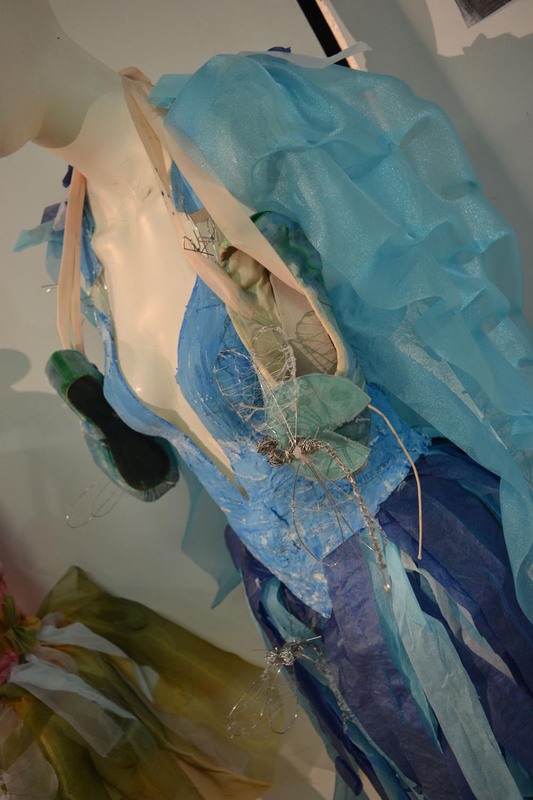 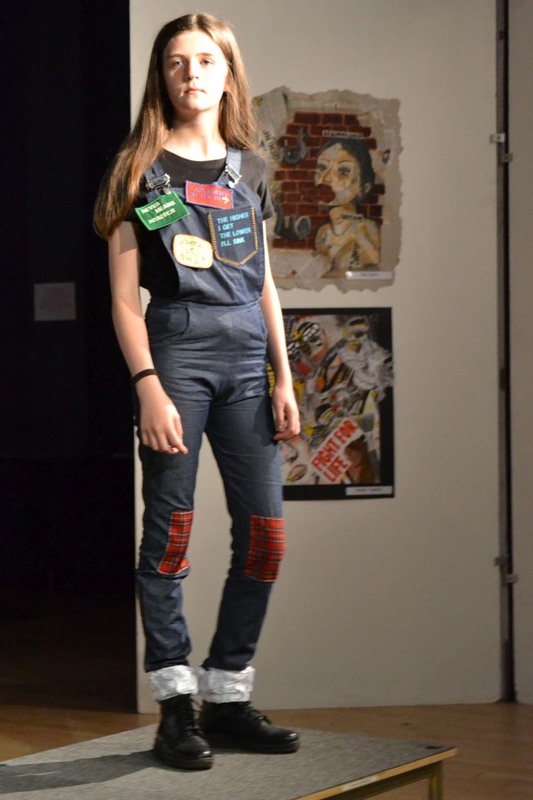 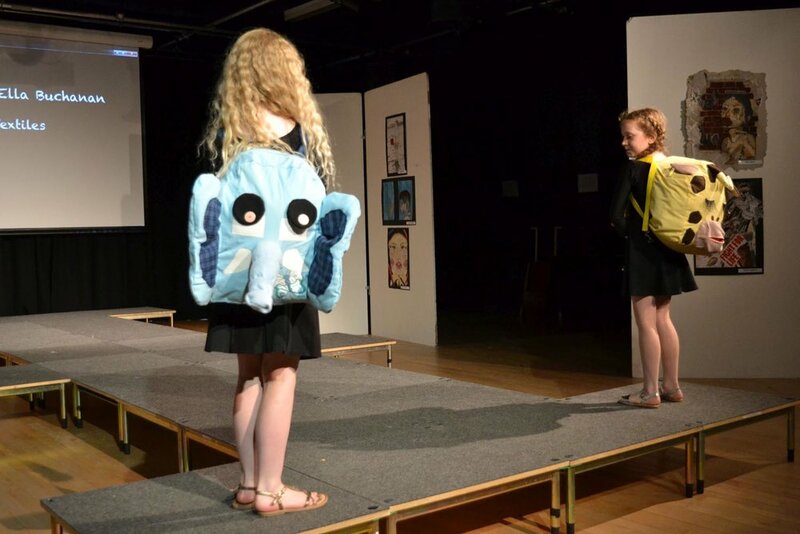 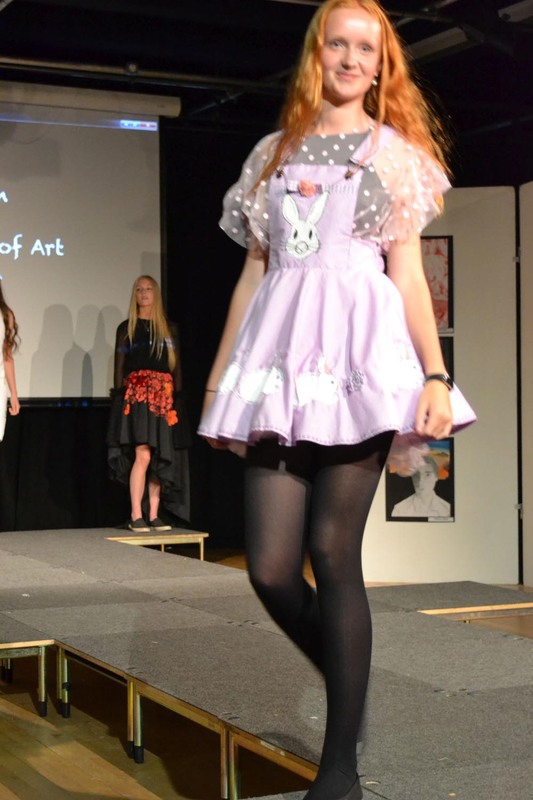 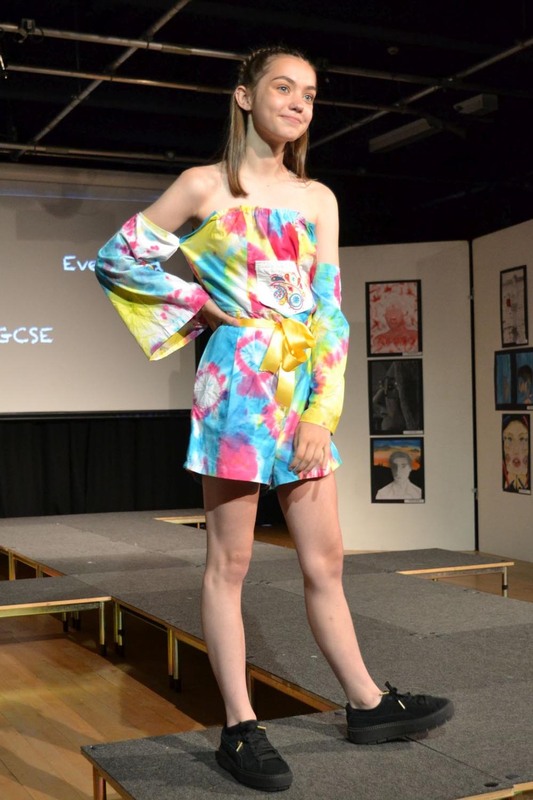 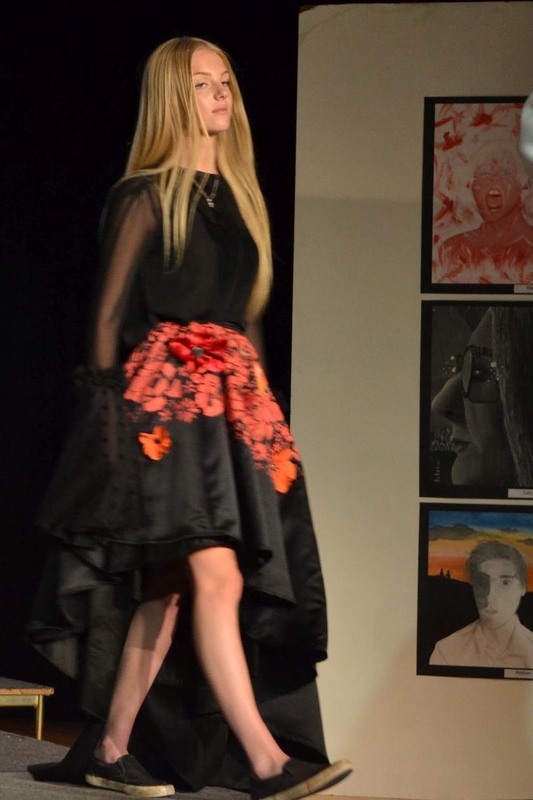 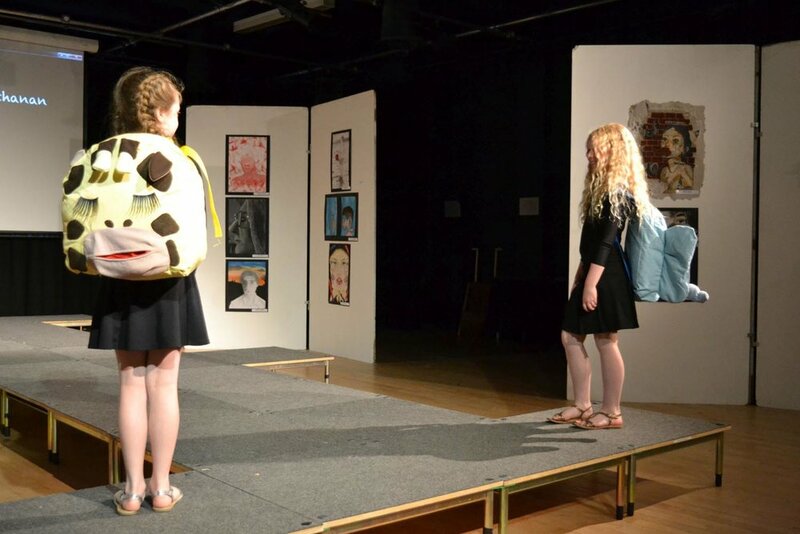 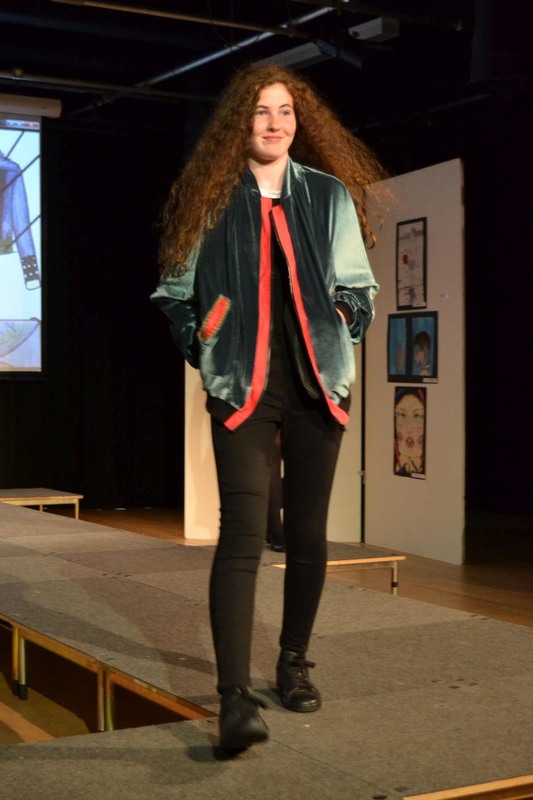 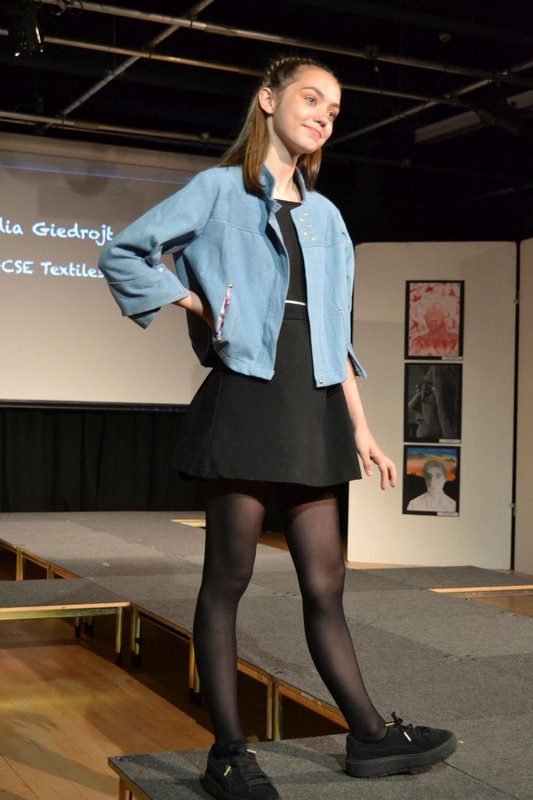 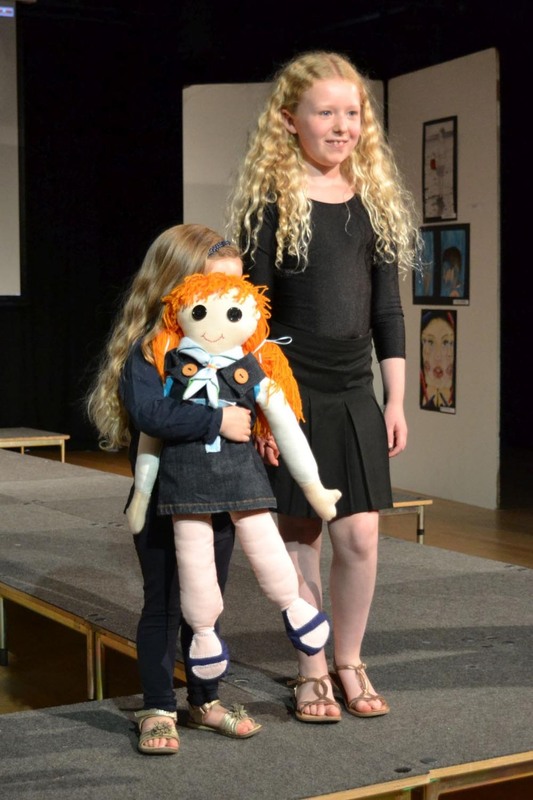 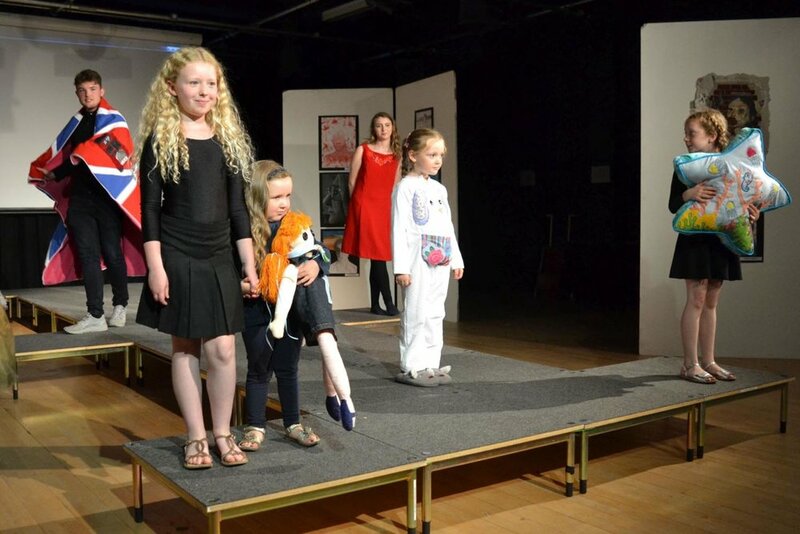 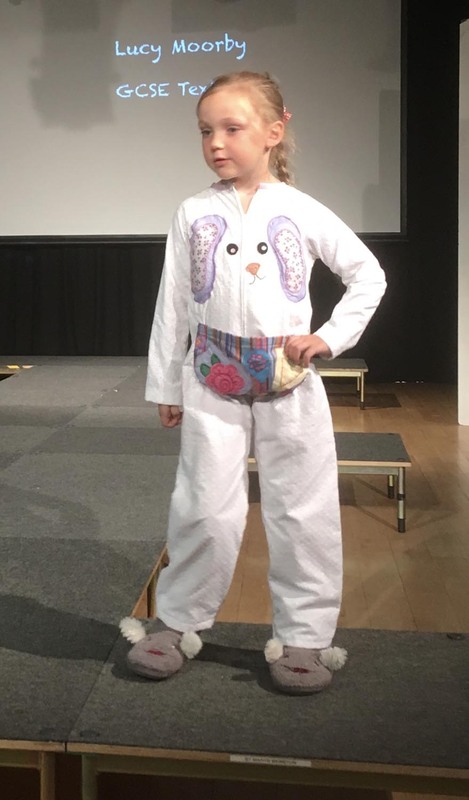 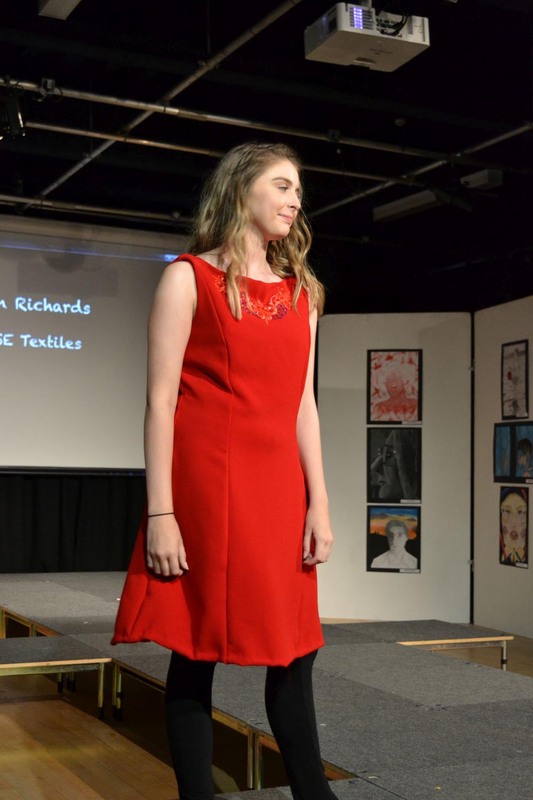 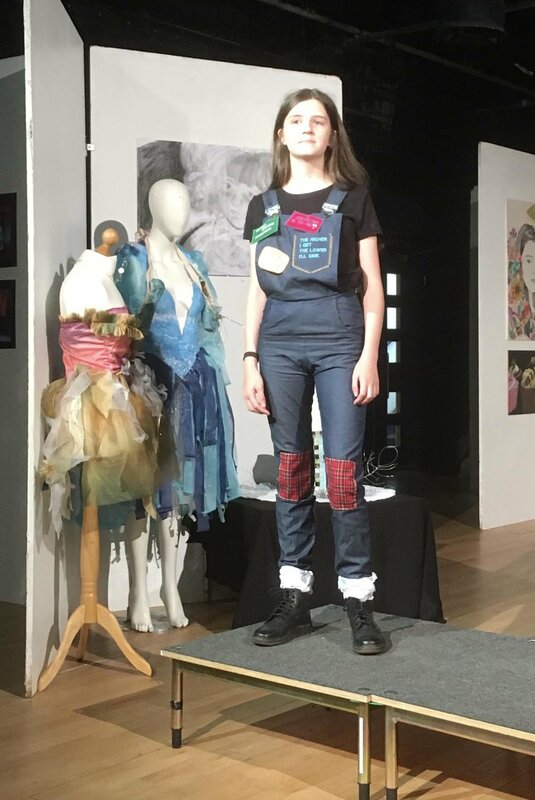 For the first time we included a fashion show which showcased the work of GCSE and A-level Textiles students. 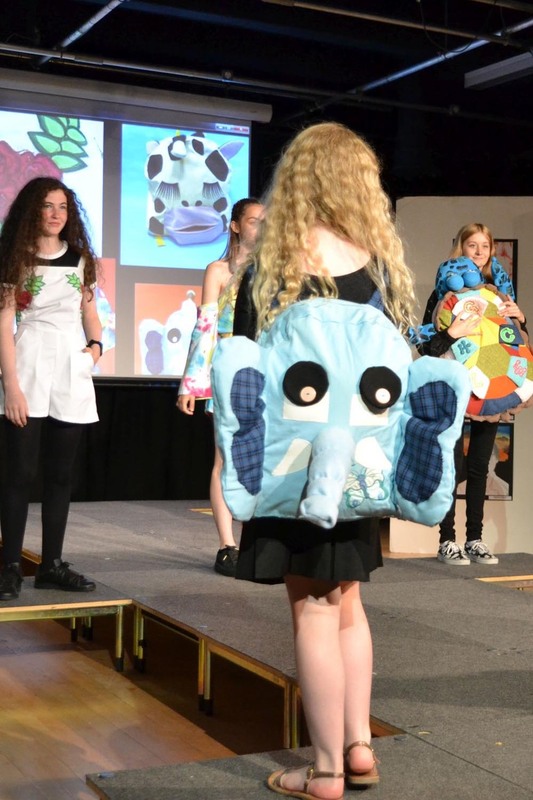 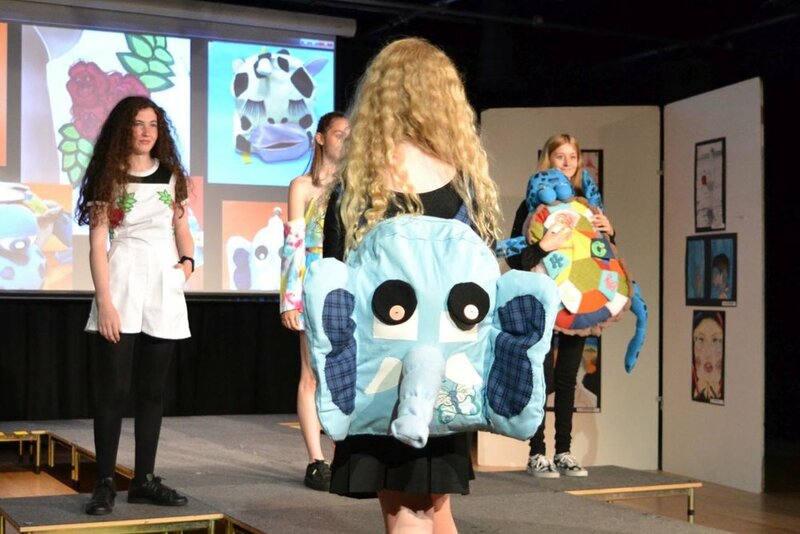 Set amongst a background of inspiring art work and Design Technology projects, the evening aimed to celebrate the creative talents of our young people, and what a celebration it was! 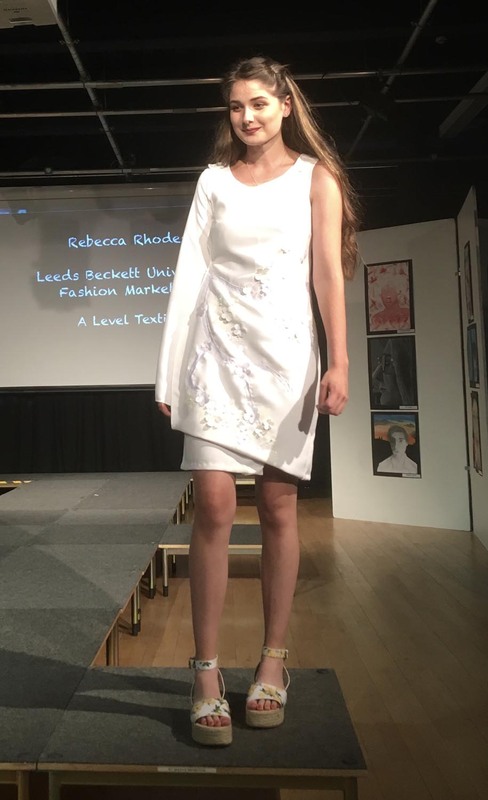 Many of these highly talented individuals are now going on to study these subjects at University and we could not be more proud that their journeys began with us, at St. Mary's. 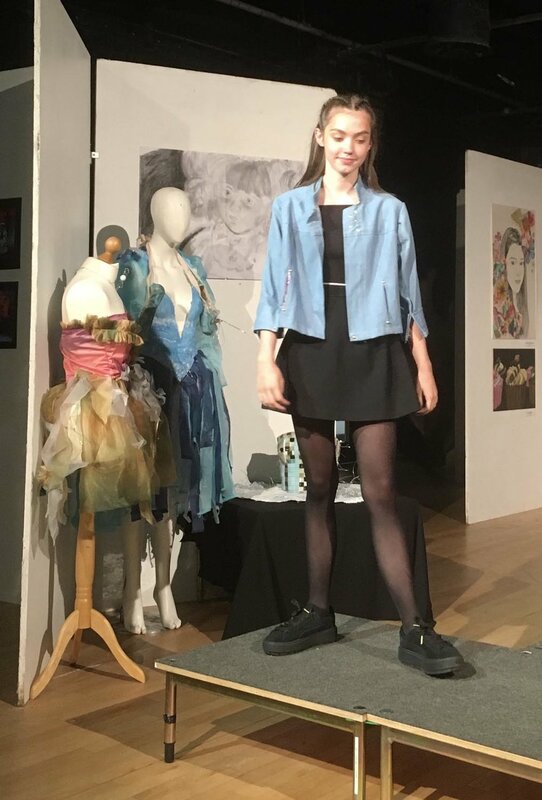 All our artists, designers (and their models) did us proud in what we felt was a perfect finish to the academic year.